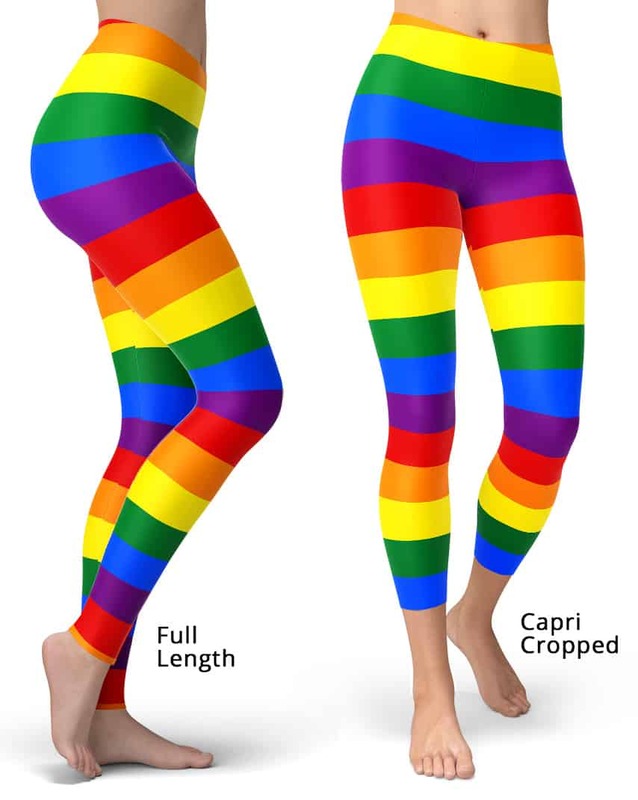 Show your support at gay pride events these rainbow gay flag leggings. 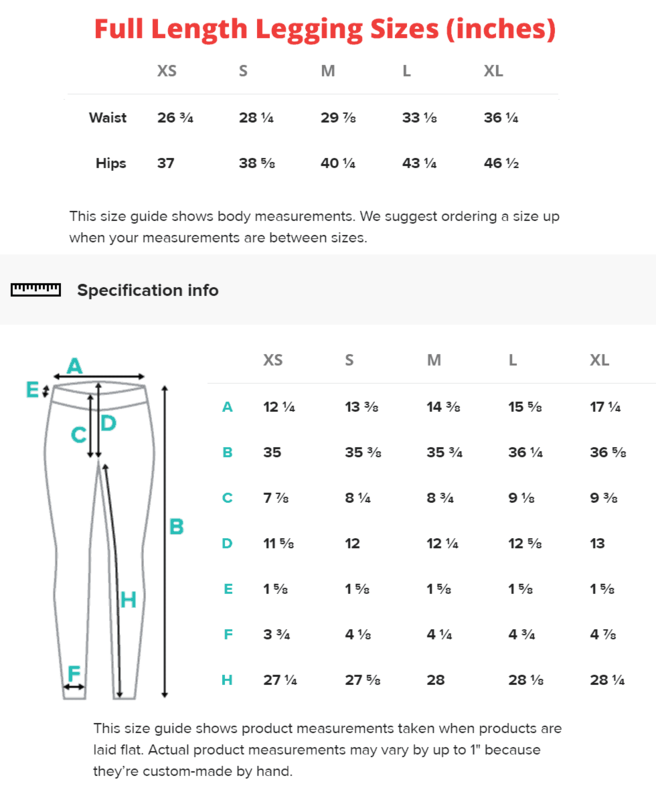 These gay flag leggings will never lose their stretch and provide that support and comfort you love in unique designs. Made 100% in California, sweatshop free.